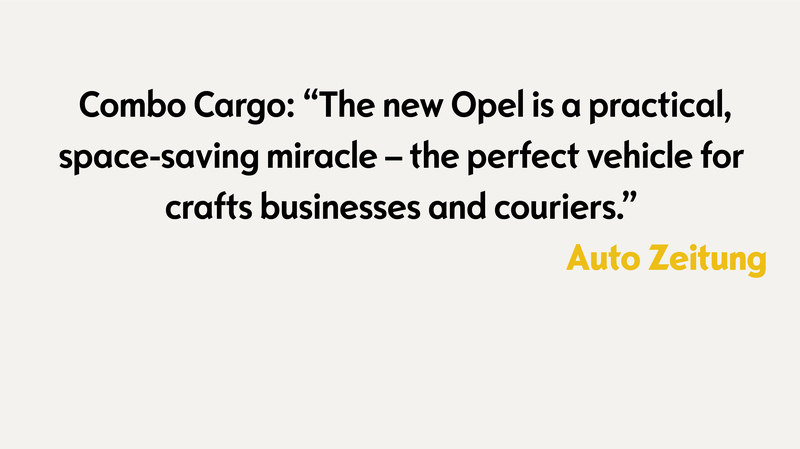 Opel launches two innovative newcomers in top shape: Combo Life and Combo Cargo. 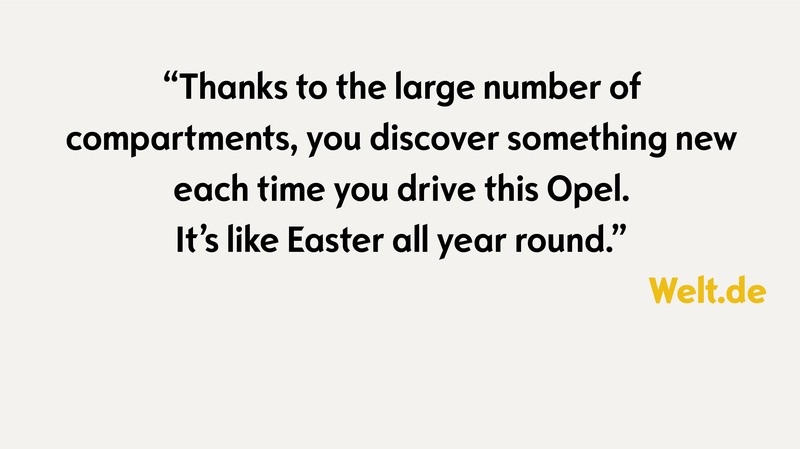 So just how does Opel’s communications team drum up as much attention as possible? We visited the press launch at K48 to find out. The wait is all but over. 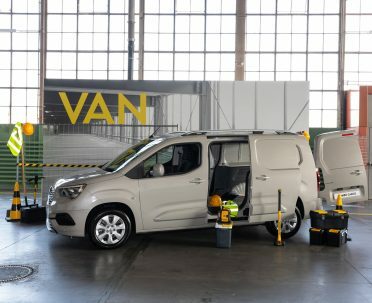 Opel’s Combo Life and Combo Cargo will soon be available at dealerships. 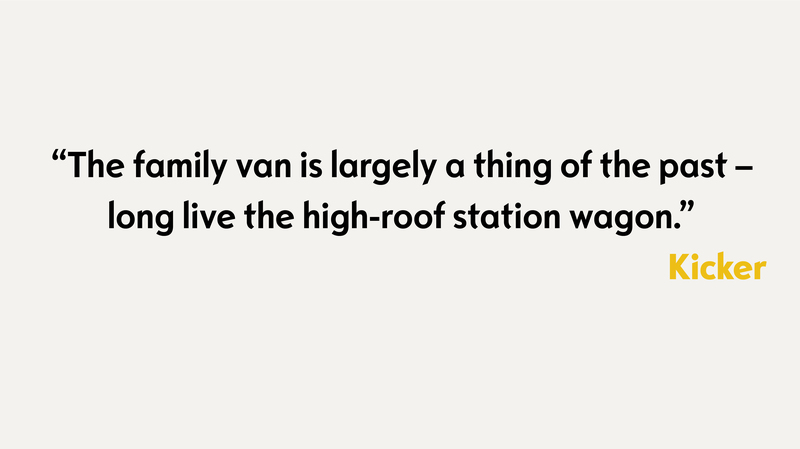 That’s why journalists gathered between 22 August and 6 September to familiarize themselves with everything the family van and the transporter have to offer. And they were not the only ones. Dealerships and fleet customers were also invited to K48 in Rüsselsheim, Germany. All in all, 750 participants came to learn about the highlights of both of Opel’s newcomers over the two-week period. The daily program included short test drives through the region to the Laubenheimer Höhe, Mönchbruch Mühle, or Biebrich Castle panorama spots. 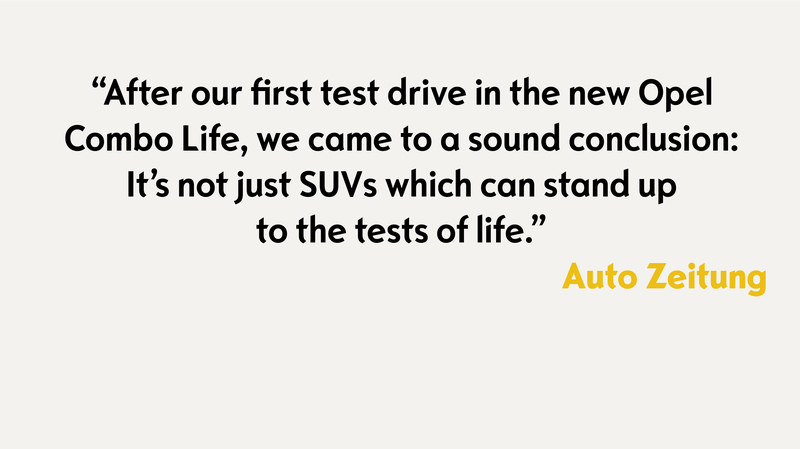 Family Day with many highlights: The new Combo Life will be available for test drives at the dealers in Germany the first time on Saturday, September 29. 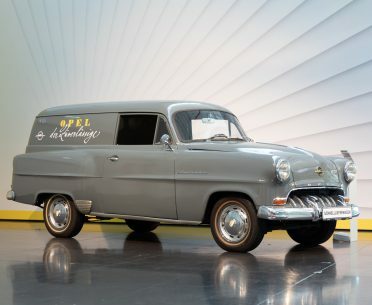 The Opel transporter of the past: The Olympic record holder for high-speed vans came onto the market in 1957 as a variant of the caravan, without side windows in the back. 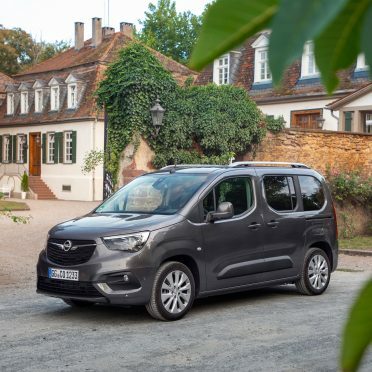 The Opel transporter in 2018: The Opel Combo Cargo is also available with a double cabin and a sun roof, as well as up to 4.4 square meters of loading capacity. Members of the expert jury, who award the title ‘International Van of the Year’ (IVOTY), also attended the event in Rüsselsheim. 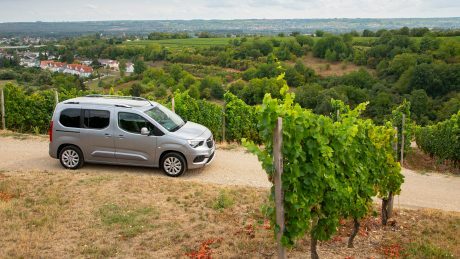 In the meantime, Opel received this prestigious award for commercial vehicles with the Combo, along with its siblings, the Citroën Berlingo, and the Peugeot Partner. 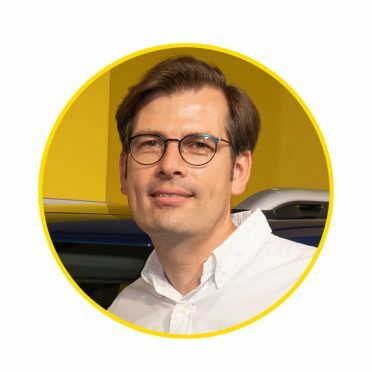 The event at K48 and test drives are part of an elaborate plan, spanning several months, which Opel’s product and brand communications team started to implement in early 2018. 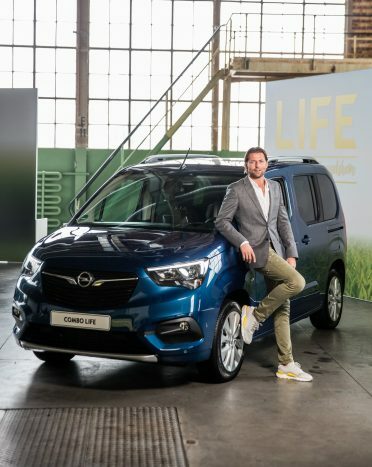 The first photos of the Combo Life were released in February, followed by the world premiere, which took place in the Opel Arena in April. By the time it hit the pre-order market in June, the newcomer had already been showcased in 19 countries. Moreover, after the presentation of the Combo in Rüsselsheim, it set off on a tour across Europe. Likewise, in June employees released the first photos of the Combo Cargo brother model, which was recently on display for guests in Rüsselsheim for the first time. 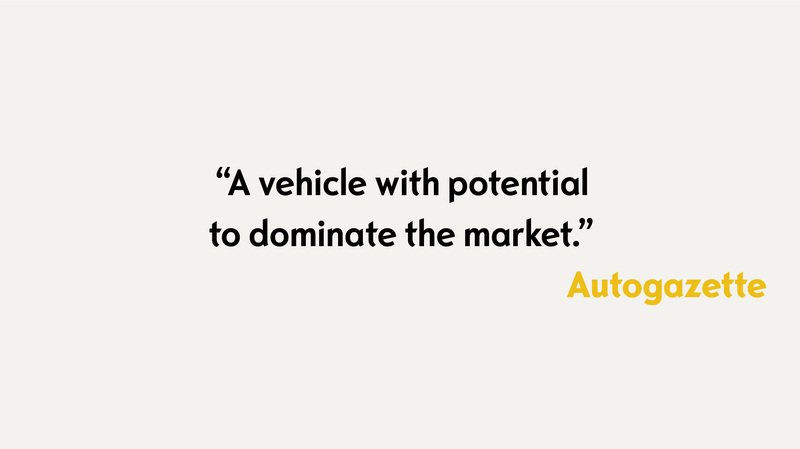 The next stop is the IAA Commercial Vehicles exhibition in Hannover, where the vehicle celebrate its international launch between 20 and 27 September 2018. 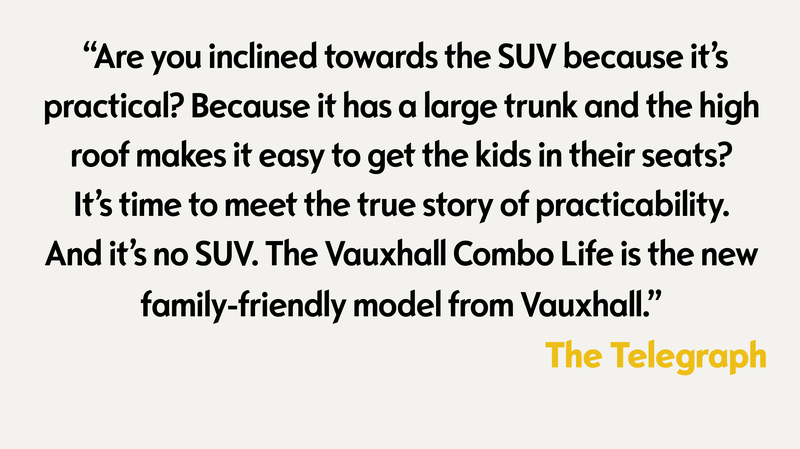 By the end of the month, the transporter version will be open for orders. Robust: The Opel Combo Life provides plenty of room for all sorts of equipment – even for XXL teddies that like to travel. A soccer World Cup champion at K48 in the Combo Life: BVB brand ambassador Roman Weidenfeller gets comfortably seated in the new high-roof station wagon. 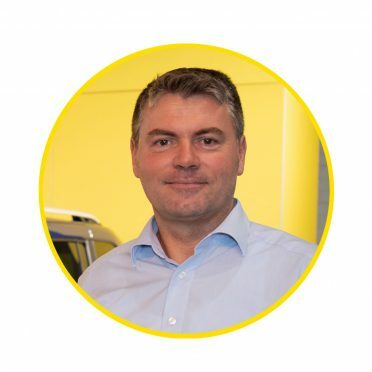 In the meantime, former professional soccer player and World Cup champion Roman Weidenfeller drove his Grandland X to Rüsselsheim and took part in a number of press interviews. 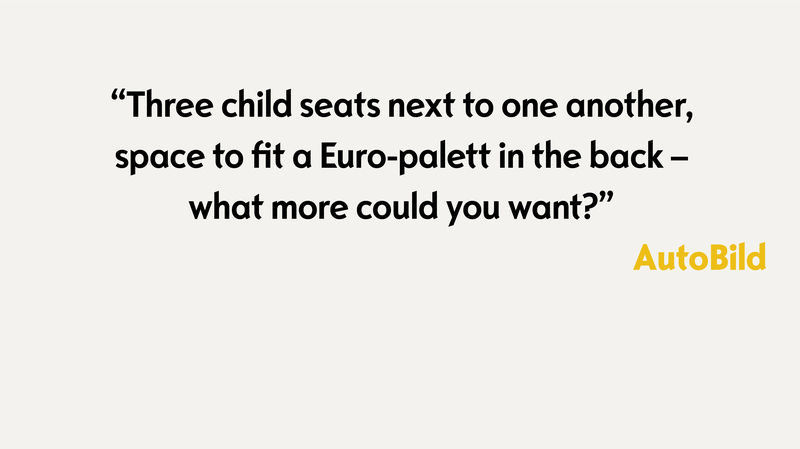 “I’m a long-standing customer and a big fan of the cars. 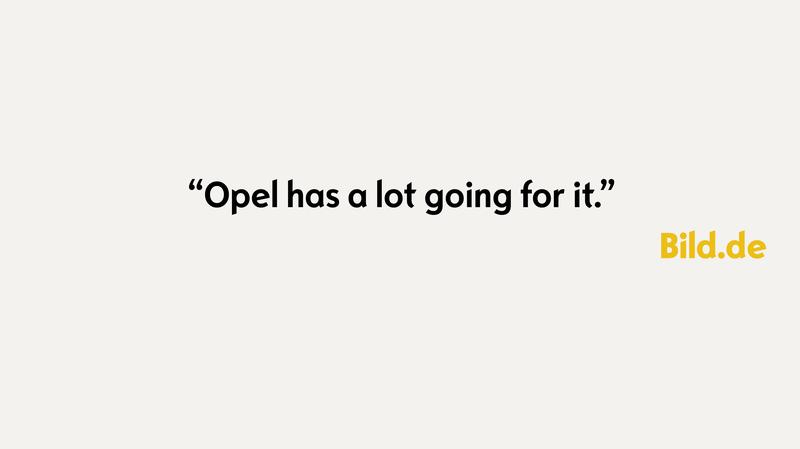 I strongly identify with the Opel brand,” says the former goalkeeper of Borussia Dortmund, who now acts as a BVB brand ambassador. 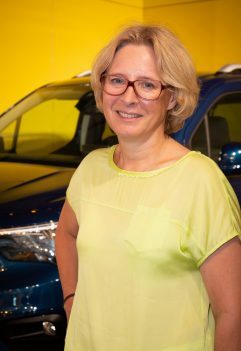 Long-standing customer: Weidenfeller, casually leaning against the Combo Life, currently drives an Opel Grandland X.
Bettina Zimmer, Program Engineering Manager Combo, took questions from journalists..
Opel’s new Combo Cargo offers up to 4.4 square meters of cargo space – that’s more room than most market competitors. “Furthermore, it can accommodate up to 1,000 kilograms of weight and offers up to 3,440 millimeters of space for items and work materials,” says Bettina Zimmer, Program Engineering Manager Combo. “The engineers have incorporated many clever ideas into this vehicle, which measures either 4.40 or 4.75 meters in length, depending on the wheel base.” Both vehicles also have on-board features normally only found in top-range vehicles. “Thanks to our innovative development approach, the new Combo generation offers the highest level of comfort and technology in the segment by a long way,” Zimmer adds. 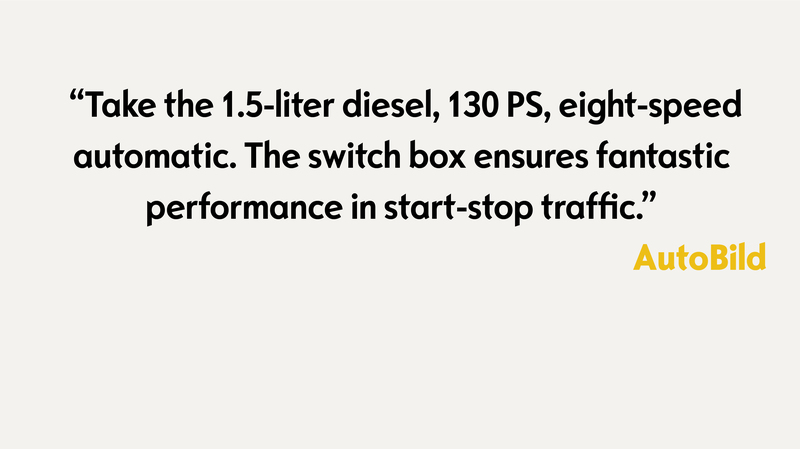 This is because the Combo Life was developed according to passenger-car standards from the outset, rather than those for commercial vehicles, as is usually the case. 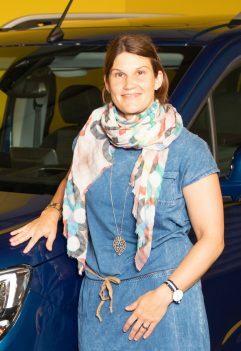 “The Combo Life has a total of 19 driver assistance systems, and the Combo Cargo goes even further with 21,” explains Silke Treffinger, Program Manager Combo. 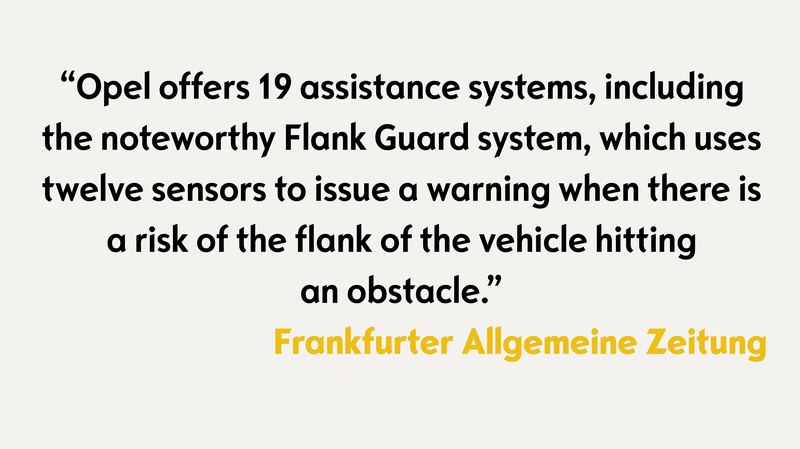 This includes, for example, the standard front collision warning system, a panoramic rear-view camera and the Flank Guard system. 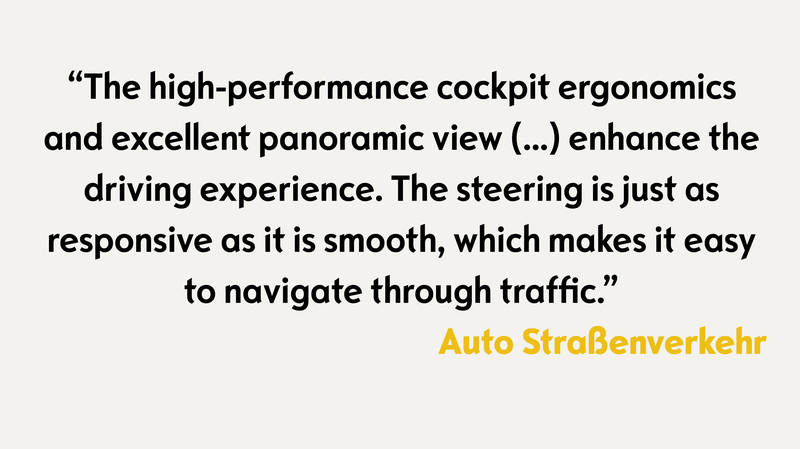 Top-level comfort is guaranteed thanks to a heated steering wheel, front seats, and front windscreen, plus other systems such as a head-up display, driver drowsiness alert and intelligent speed adaptation. Silke Treffinger, Program Manager Combo, also informed press representatives. 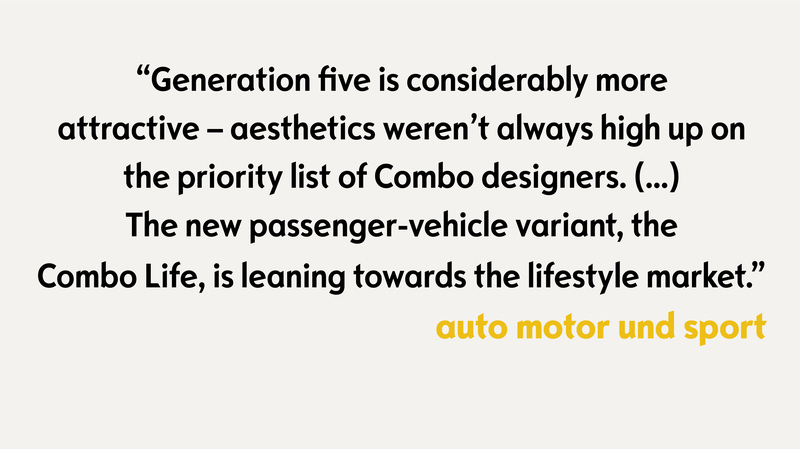 The fifth Combo generation offers the highest level of comfort and technology in the field. Mature performance: With record summer temperatures, the grapes are almost ripe. 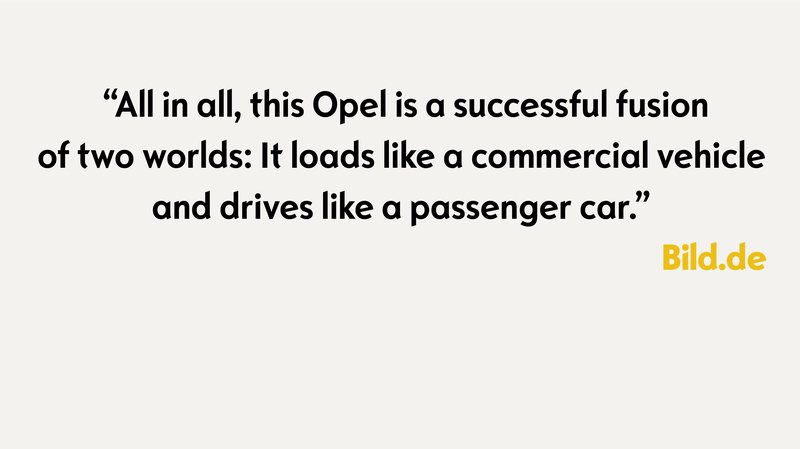 Opel, too, would soon like to harvest the fruits of their labor from the Combo Life. 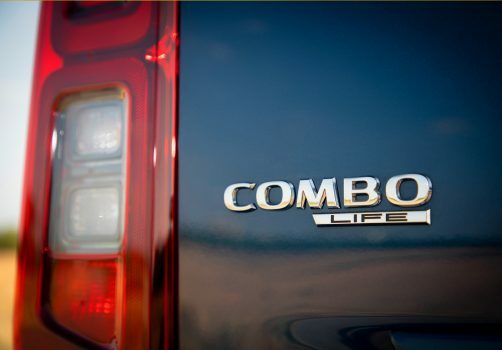 Test drives in the Combo duo boasted some real highlights. In addition to winding roads, drivers got to experience picturesque landscapes and a detour through the sloping vineyards of the Hessian Rhineland. 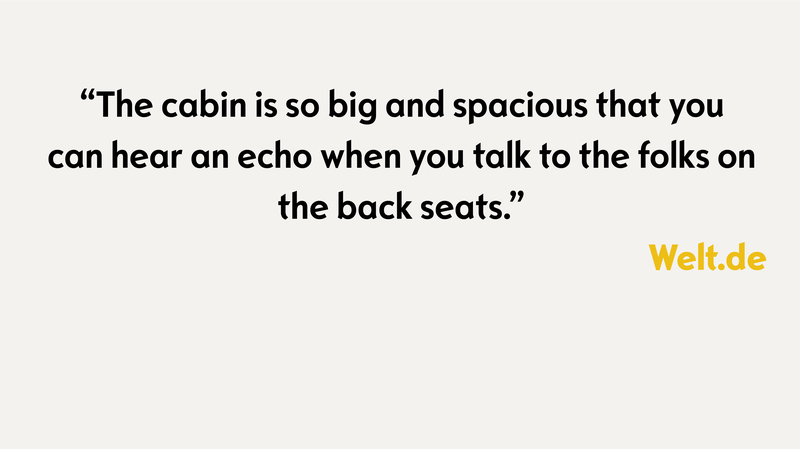 Following the motto “in vino veritas,” journalists were given an authentic and vivid experience into how these newcomers stand up to the test away from congested city traffic. Please pull over: Journalists have the opportunity to photograph the Combo Life in a historical, ambient setting at the Mönchbruch Mühle.